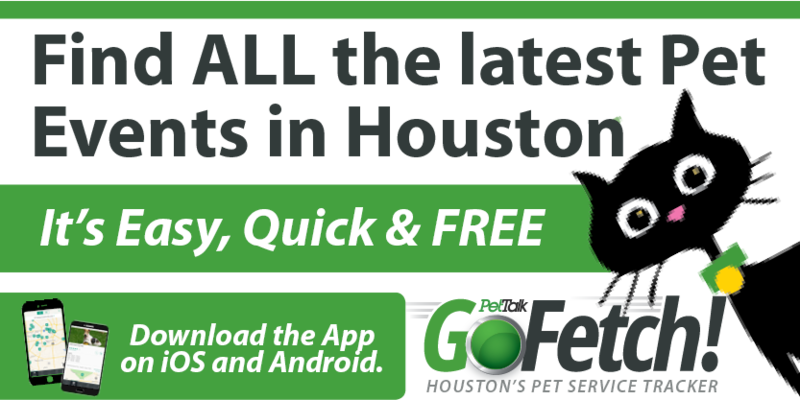 The holidays are a time for celebrating with family, friends and our furry companions. With all of the commotion and excitement of the holidays, our pets are at an increased risk for injury. There is an assortment of new decorations and foods which can interest our curious pets, thus, it is helpful to know what to look out for, so you can avoid a medical disaster this season! Dogs tend to ingest dangerous materials. Unfortunately, ornaments, tinsel, curling ribbons, wrapping paper and other shiny decorations can be troublesome. When chewed and swallowed, these items can cause trauma to the oral cavity and even obstruction of the gastrointestinal (GI) tract. Christmas lights can also be especially appealing. Chewing on strands of lights results not only burns to the mouth, but can also cause life-threatening fluid to accumulate in the lungs, due to accidental electrocution. Holiday food items that we routinely eat are hazardous treats for your pets. Turkey and ham bones splinter and can cause GI upset, pain and even perforations of the intestines. Bones can also become stuck in the esophagus, requiring emergency endoscopy to retrieve them. Finally, pancreatitis may develop from eating table scraps, which is an unpredictable and life-threatening disease. When it comes to sweets, we are familiar with chocolate toxicity in dogs. However, grapes and raisins also pose a threat to your pets. Ingestion of even a small quantity can cause irreversible and fatal kidney failure. Should your pet accidentally ingest these, it is important to seek immediate veterinary attention BEFORE they start showing any signs. Time is of the essence in regards to this toxin! Cats tend to be slightly more mischievous than dogs when it comes to our holiday décor. Like dogs, they will chew on light strands, but tend to be more curious when it comes to the Christmas tree. Tinsel and curling ribbon can pose a real problem, as they can perforate or tear the intestines if they get “hung up” and cause an obstruction. Surgical removal is imperative early! Curious cats will also lick liquid potpourri, which can cause pain and burns on the tongue, as well as GI upset, vomiting and diarrhea. Cold weather causes outdoor cats to seek warm places to hide and sleep. Underneath the car, in the engine block and in tire wells are the perfect places to seek warmth. Making lots of noise or even tapping on the hood of your car before driving will ensure that these cats are roused from these dangerous hiding places to prevent them from being injured. 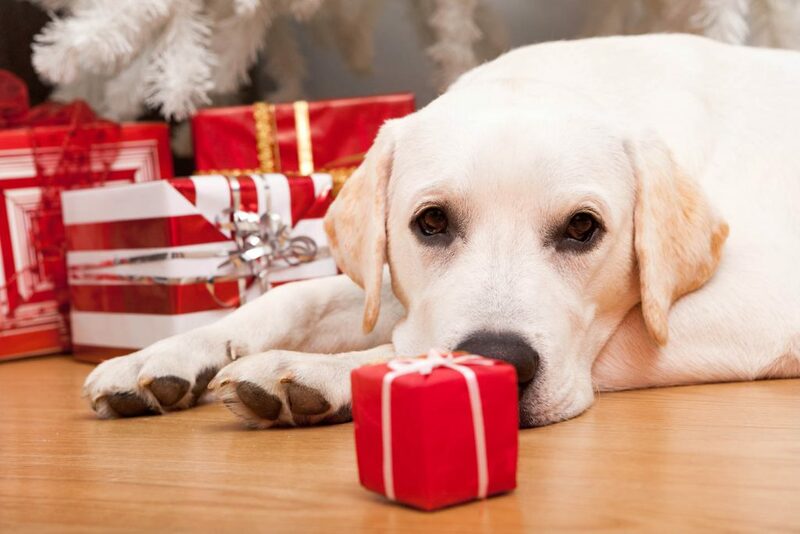 Pine needles, holly, mistletoe and poinsettias are toxic to all pets, causing GI upset, vomiting and diarrhea. Thus, keep them out of reach of your pets. Prevention is key, but it is advisable to keep the numbers of your local emergency clinic and Animal Poison Control Center on hand. With knowledge and preparedness, you can enjoy your holiday season without a trip to the veterinarian!